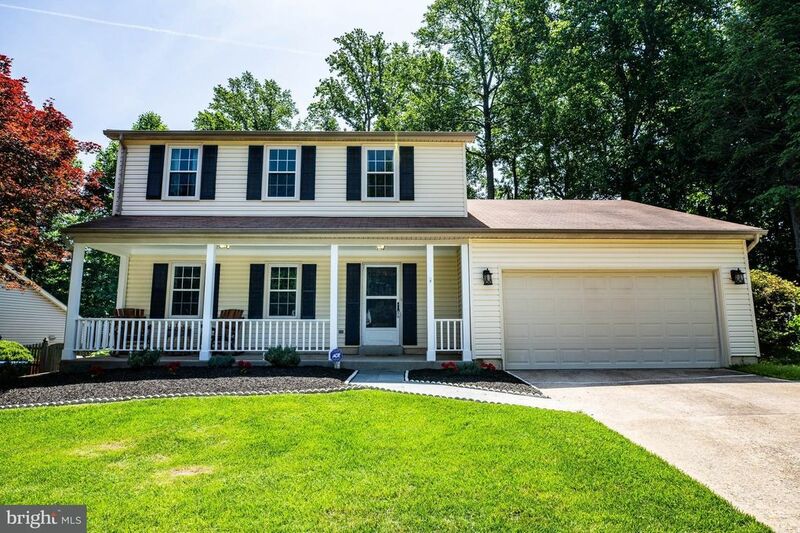 Beautiful move in ready home in sought after Cherry Run. Mins to FFX County Pkwy, Burke Lake Park, VRE, shops and more. Attached 2-car garage. Gleaming hardwood flrs throughout. Eat-in kitch w/granite, SS and tile backsplash. Family room library w/built-in shelves & recssd lights & wood burning FP. MBR w/walkin clst and updated bath. Bckyrd has 2 tiered deck with view of grassy fenced yard.